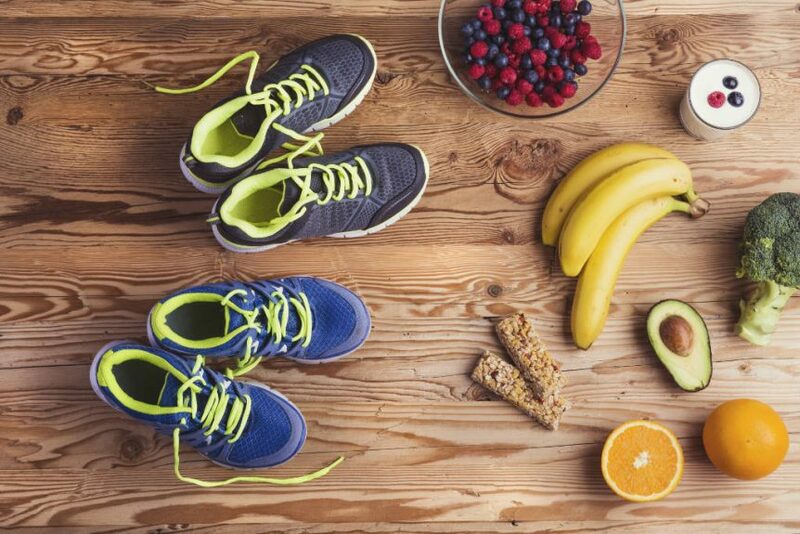 Running a marathon needs a little more nutritional focus than running a 10k. Meaning this can result in fatigue and reduced performance. Consuming carbohydrates in the form of an either a drink or food (jelly beans or gels) will provide you and your muscles with a ready supply of blood glucose – our instant energy source. This will stop you breaking down your stored glucose (glycogen) completely and will help you keep your mental tolerance going, reduce the onset of fatigue and fuel your brain function to keep you focussed. However, how do you know how much you need and when? You should therefore be thinking about consuming 30-60g of carbohydrates per hour. Experiment on how to do this during your trial runs after 60minutes. Hypertonic gels can make you thirsty. Don’t take on more fluid than you need. As your count down begins we’ll be here with more advice and that race day preparation!